Jukebox Print is a business card printing service that offers a wide range of Mini Cards, Pearl Cards, Super Gloss, and more. 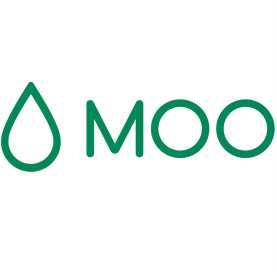 It features a free cloud-based business card maker with pre-built templates that are versatile and tailored to fit unique user needs. In this article, we cover user reviews and pricing. Ready to get started with Jukebox Print? Visit its website. 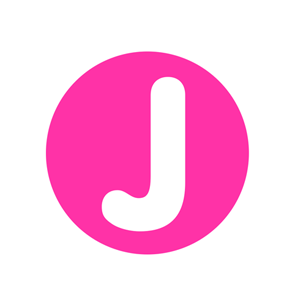 Users who gave Jukebox Print a positive review said that the quality of the cards is impressive and that its online services, such as ordering and navigating through its website, are easy to use. Others commended its fast delivery and the great quality of its products. 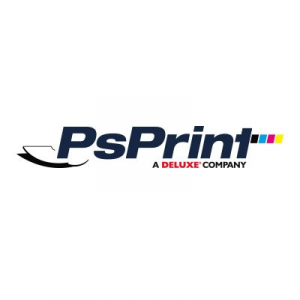 One user who left a positive review on Trustpilot said that he loves its high-quality prints and top-notch customer service. She added that she will use Jukebox Print again in the future. 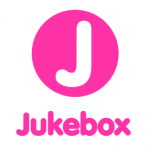 Users who gave Jukebox Print a negative review said that they were disappointed with the inconsistency of the color. Others complained about the high price, while some dislike the limited self-modify feature. One user who left a negative review on Trustpilot said that the cards she received were not printed according to her design. She added that she could have obtained better quality from other printing services. Jukebox Print offers a free sample pack and several products: Specialty (ranges from $45/100 cards to $465/250 cards), Standard (ranges from $49/500 cards to $89/50 cards), Recycled (ranges from $39/50 to $49/100 cards), and Duplex ($69/50 cards). The main differences between the products are the paper type, size, finish, and thickness. *Duplex business cards are extra thick and durable cards created by combining any two of Jukebox Print’s products (Specialty, Standard, and Recycled). You can add embossing without affecting the design of the back of the card. Ready to get started with Jukebox Print? Visit its website. Best Business Card Provider for Small Businesses 2018 — Business card providers make it quick and easy for you to design and print your own business cards, either using your own design or by choosing from a pool of templates. We looked at the most popular options and rising stars and decided to review Jukebox Print, MOO, and Jukebox. These companies covered the range of options for small businesses in terms of price, available designs, and turnaround time. How thick is a Duplex card? Duplex (2-ply cards) are created in any combination of its products (Specialty, Standard, and Recycled), so the thickness will depend on your preference. Are there available samples of Duplex cards? Jukebox Print includes two samples of a Duplex card in its Recycled Sample Pack. Can I request a Duplex business card with a custom shape? Yes. You can submit a Print Quote Request on its website for 2-ply cards with a custom shape. Not sure if Jukebox Print is the right fit for you? Read our reviews of all top business card printing services or check out one of these three Jukebox Print competitors. Want the Top Business Card Printing Service?